Bleedovers by William Todd Rose is the second dystopian novella starring Chuck Grainger — you’ll want to read Crossfades first — a man who works for a secret organization that helps lost souls cross The Divide. 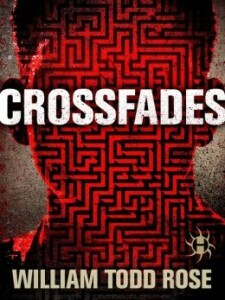 Grainger has become “famous” within the agency, although his fame is not something he’s comfortable with, especially when his supervisor reminds him of all the protocol he broke during the last Crossfade mission. Beyond his noteriety, he has experienced many sleepless nights related the ordeal, which he thought ended on the battlefield on the Crossfades. Evidence begins to pile up that the battle may not have been won. Rose has created a world in which even readers who shy away from science fiction and more fantasy-related fiction can get swept up in by providing just enough technical detail to keep the story grounded and believable. Grainger has been a man on a mission and content in his work as a Whisk, but his nightmares have given him pause. He’s unsure if he wants to continue, but he finds that he has little choice when Bleedovers become more common than before. Marilee Williams enters our story, bringing with her special gifts that The Institute has enhanced to help with Non-Corporeal Manifestations (NCMs). Grainger, who acts like a lone cowboy in his work, is suddenly forced to work more closely with his partner, Control, and Marilee. 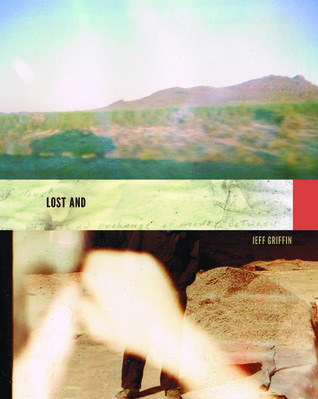 The dynamics between Control and Grainger have evolved since the previous novella, and while Control could usually sense when he went off script, in this novella she is less like the voice of reason and more like a partner. 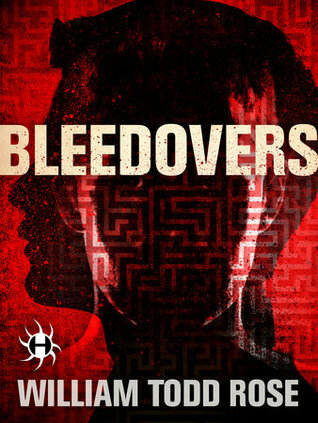 Bleedovers by William Todd Rose is a strong second novella in a series, and readers will want more of this strange world. There is so much more to be explored. Is the last battle the end, or are there more to come? 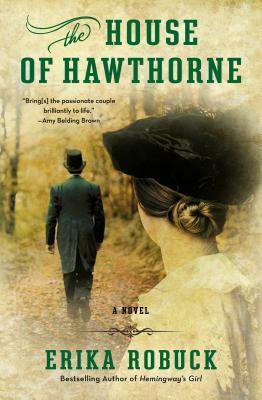 Will Grainger be able to fully free himself from the past and his notoriety? Rose has a gift for creating believable science fiction worlds that are wrought with real, and even imagined, dangers around every corner. 1. Bleedovers by William Todd Rose from NetGalley for a TLC Book Tour in August. 2. 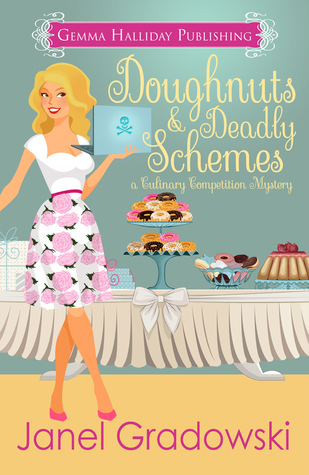 Doughnuts & Deadly Schemes by Janel Gradowski for a tour in June.